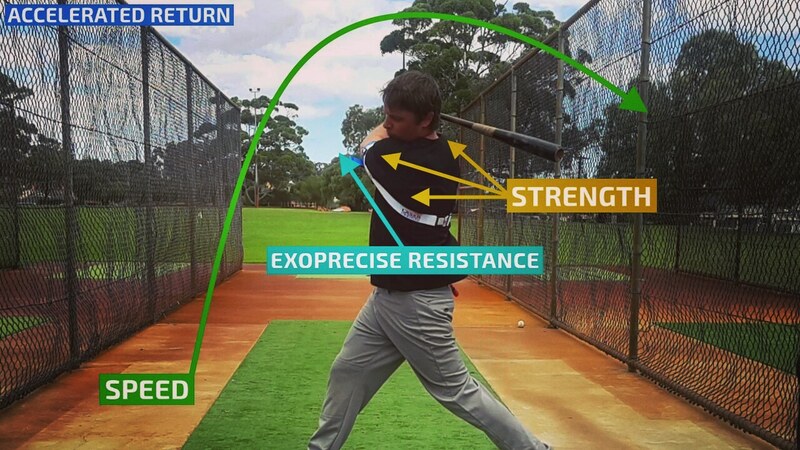 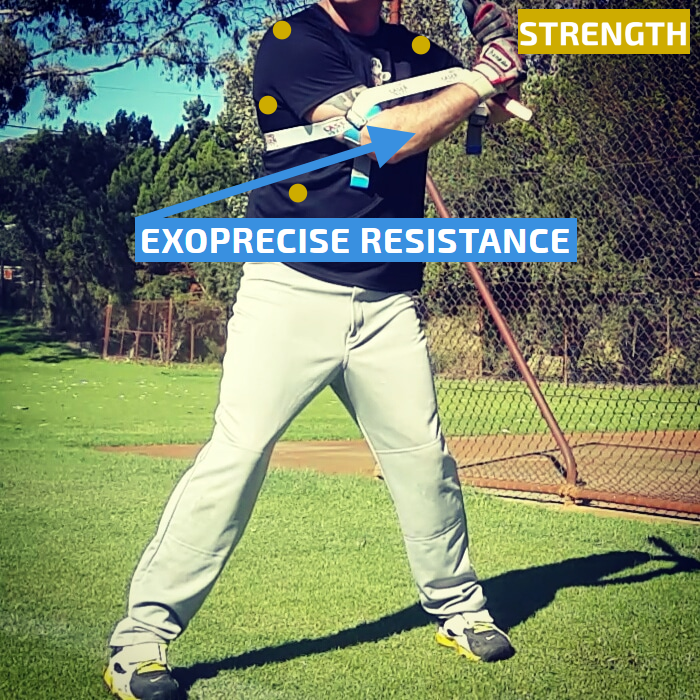 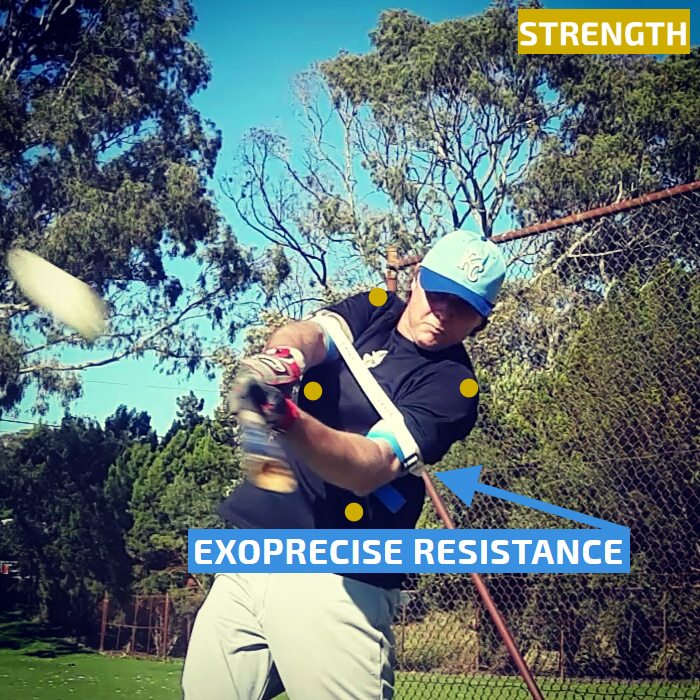 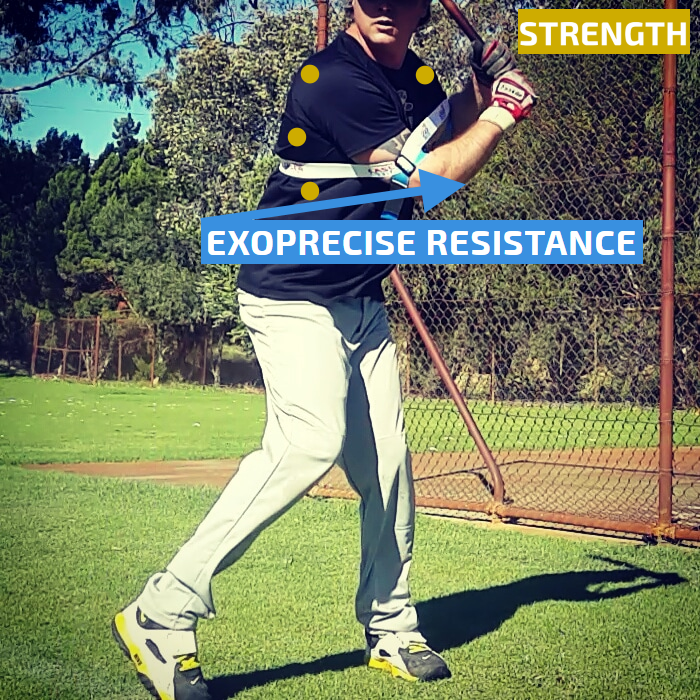 The Multi-Swing Method defines primary swing types, recognizing each requires unique mechanics for success. 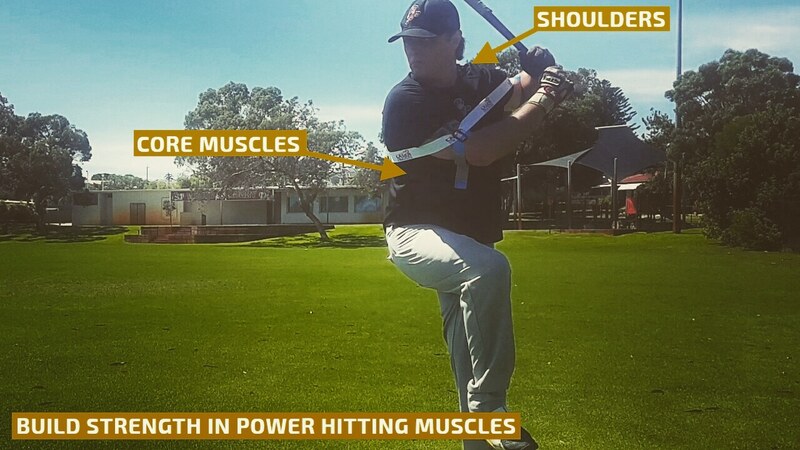 Therefore, you need to work in both areas to be a complete power hitter. 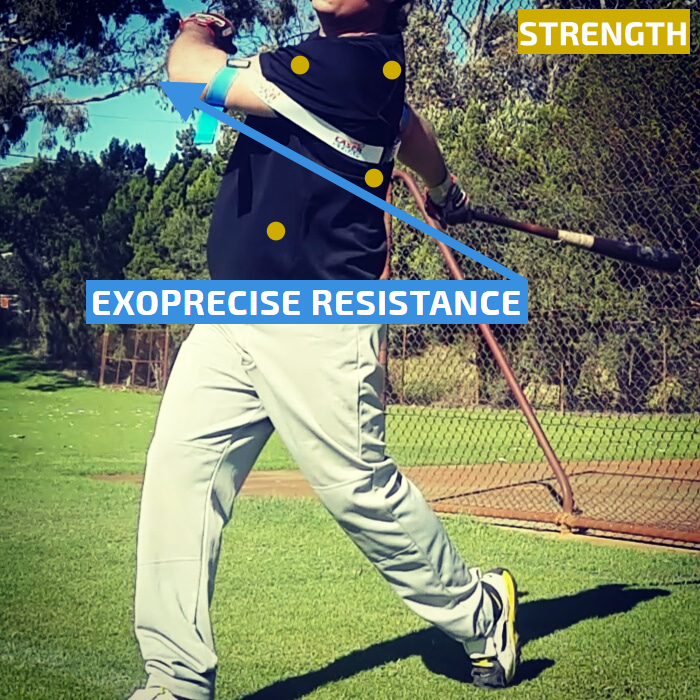 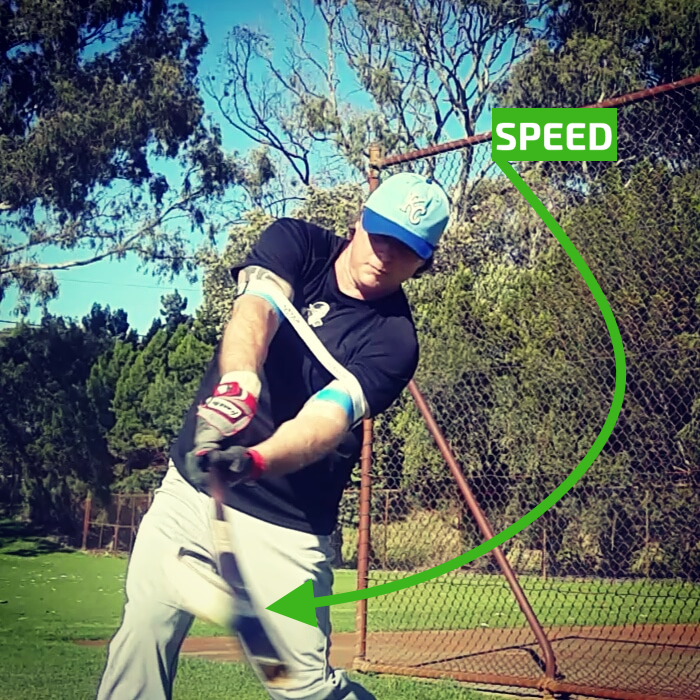 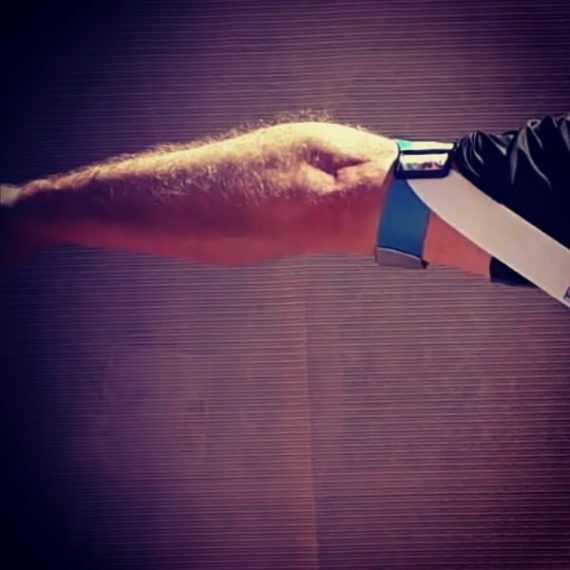 Mechanical adjustments include reducing, or increasing swing movement, adapting to the optimal swing path, angle and circumference, and the use of your top and bottom hand on your finish. 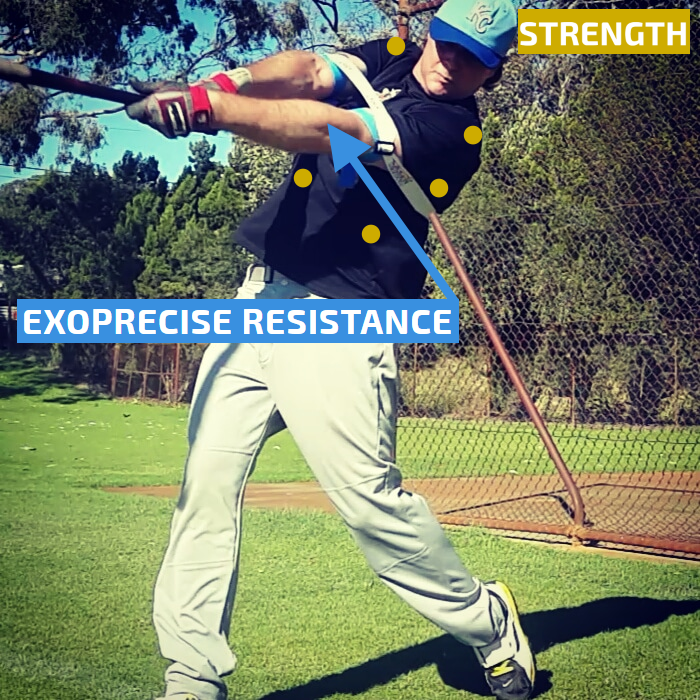 *It is up to you on what swing method you decide, we understand it is a personal choice. 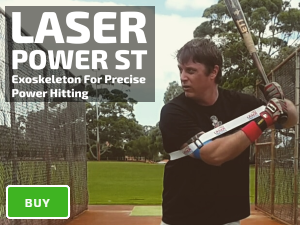 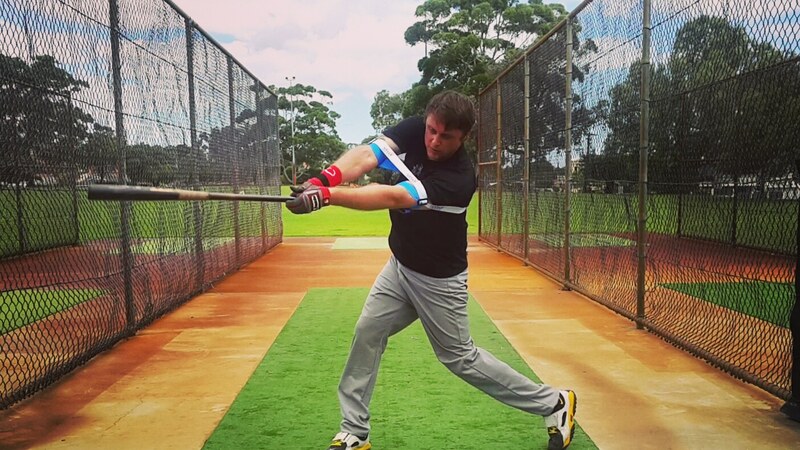 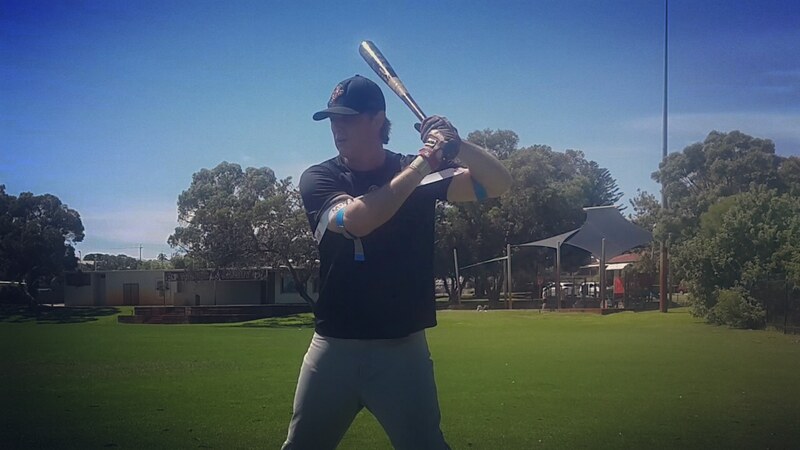 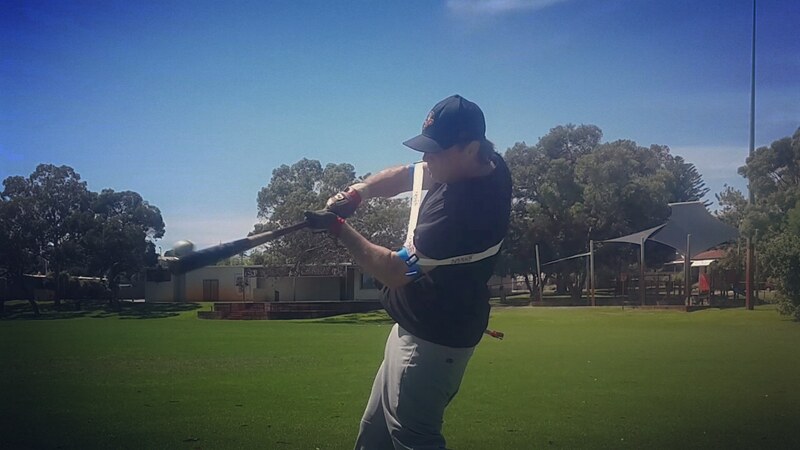 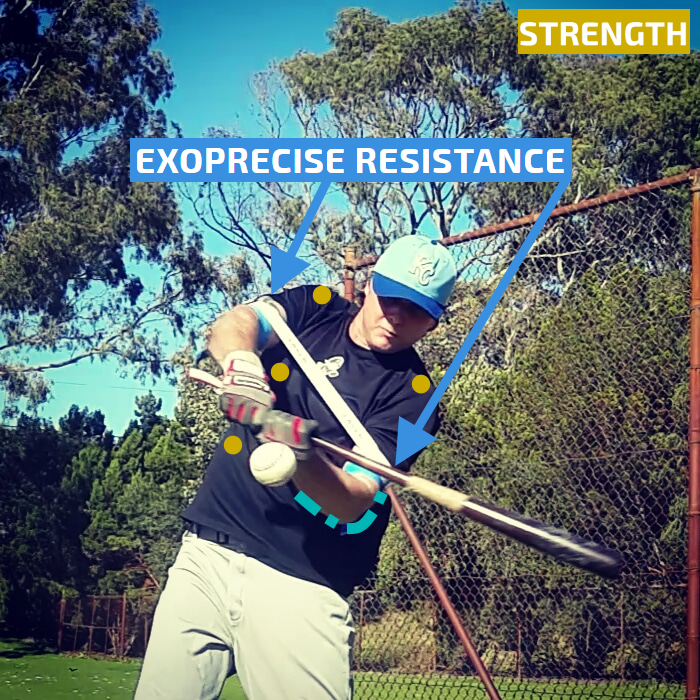 Our Laser Power Swing Trainer Baseball Swing Trainer is an excellent product for every type of hitter; we are only showing examples to inspire your power hitting experience.